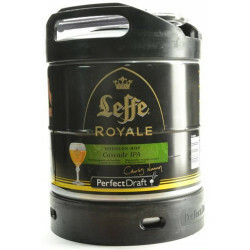 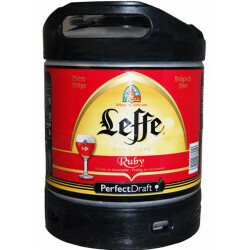 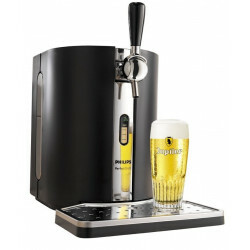 Leffe Royale Cascade IPA Keg 6L for PerfectDraft - delivery worldwide - discount following quantities purchased. 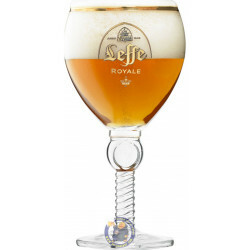 This gold-medal winning IPA is perhaps the hoppiest of the Leffe beers, with this version showcasing the classic American hop Cascade. 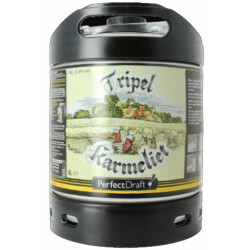 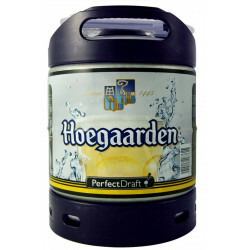 Now available in six-litre Perfect Draft kegs for the first time!